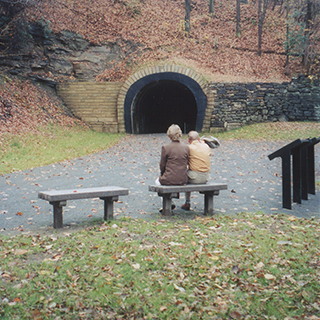 Allegheny Ridge Corporation is a not-for-profit organization charged with the restoration and development of the historic, cultural, and natural resources of the Allegheny Ridge Heritage Area in central/western Pennsylvania, and throughout the Pittsburgh-to-Harrisburg Main Line Canal Greenway. 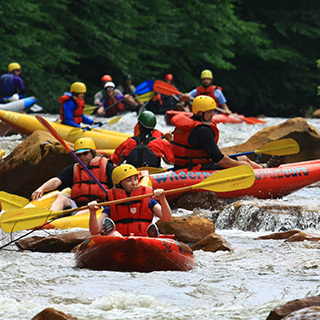 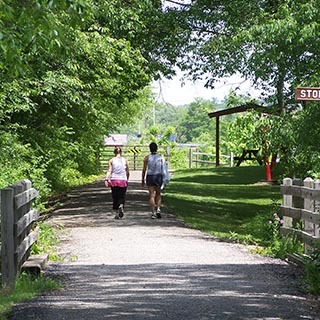 Through the development and promotion of dozens of local partners’ heritage and recreation amenities, ARCorp not only improves resident quality-of-life, but also advances tourism, Pennsylvania’s second largest industry. 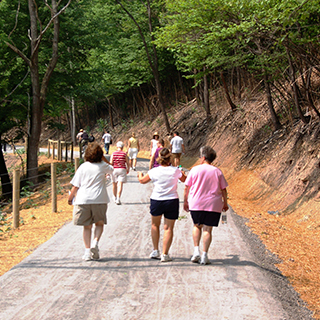 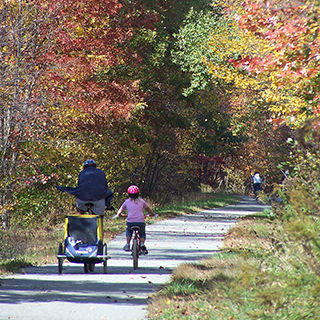 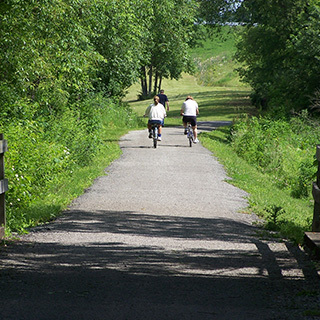 The Pittsburgh-to-Harrisburg Main Line Canal Greenway is ARCorp’s signature initiative. 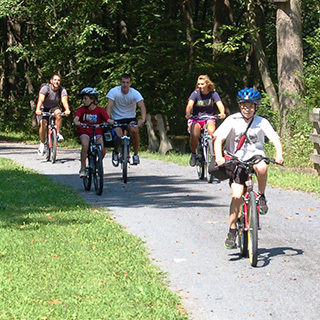 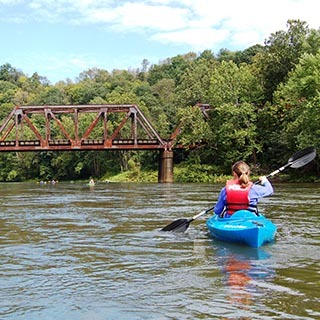 The Allegheny Ridge Heritage Area and the Main Line Canal Greenway encompass twelve Pennsylvania counties – Allegheny, Westmoreland, Armstrong, Indiana, Cambria, Blair, Huntingdon, Mifflin, Juniata, Perry, Dauphin, and Cumberland. 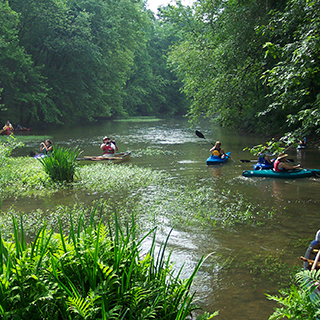 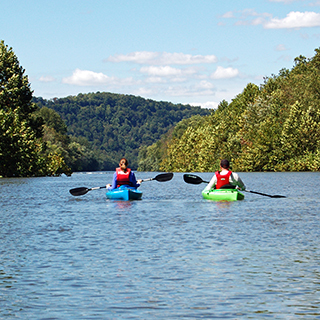 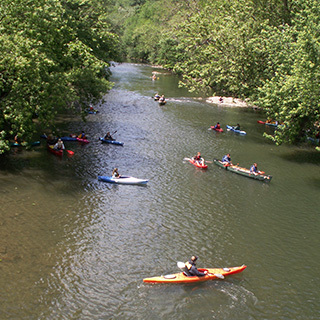 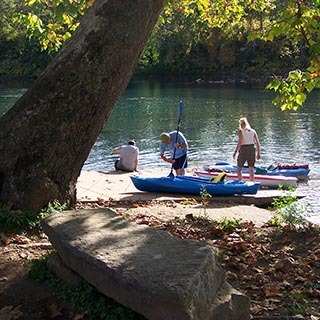 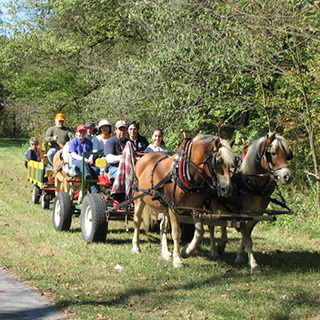 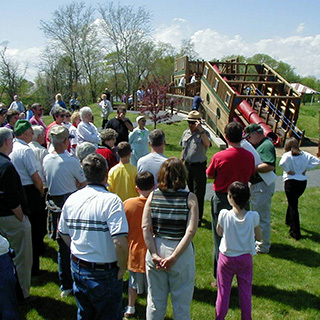 The Allegheny Ridge Heritage Area is one of 12 designated heritage areas in Pennsylvania, joined together as Heritage PA. 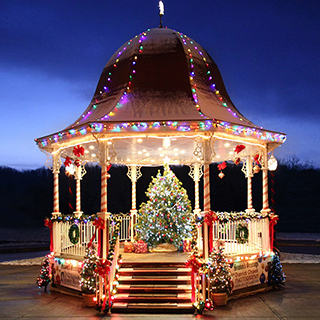 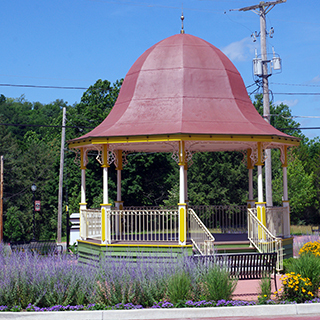 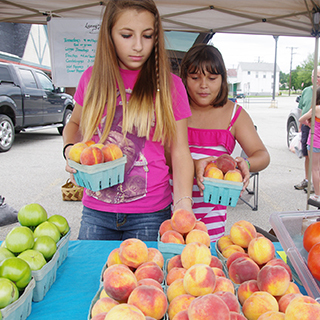 The County of Blair – Explore Altoona Tourism Grant Program.